Pentax KP is a new DSLR camera with extreme light sensitivity. It handles low-light conditions up till ISO 819,200. Furthermore, this camera is also very suitable for harsh weather conditions due to its ingenious cold and weatherproof design that uses 67 sealing parts. 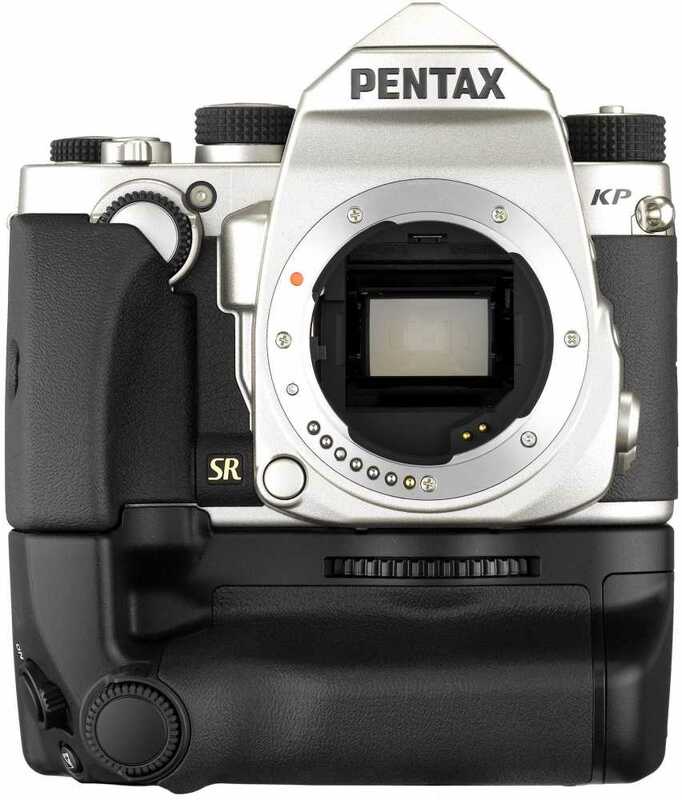 Pentax KP is the unofficial successor to Pentax K3 II originally released in 2015 although the parent company Ricoh states that KP doesn’t replace K3 II. The camera boasts an impressive 24.3 MP APS-C CMOS sensor. The autofocus (AF) system employs 27 points. The majority of the AF points are located in the centre in order to boost focus under low-light conditions. The 3-inch LCD screen is really practical and plays an integral part during shootings and recordings. The screen supports vertical tilting, which implies that it can be viewed from above or below. For example, one could place the camera on the ground and look from above when shooting close-ups of flowers. Furthermore, Pentax KP utilises a design called “air-gapless” that reduces screen reflections during bright outdoor conditions. There’s also a handy Outdoor View Setting that automatically adjusts for brightness. The camera normally records in full-HD format. However, it can combine multiple 4K photos and create a 4K video using the 4K Internal Movie mode. The price listed on Ricoh’s US site is US$1,099.95. This means that the local price in New Zealand will be about $1,780. Pentax KP goes on sale on February 25th in the US. Pentax hasn’t revealed any details about the worldwide release schedule.